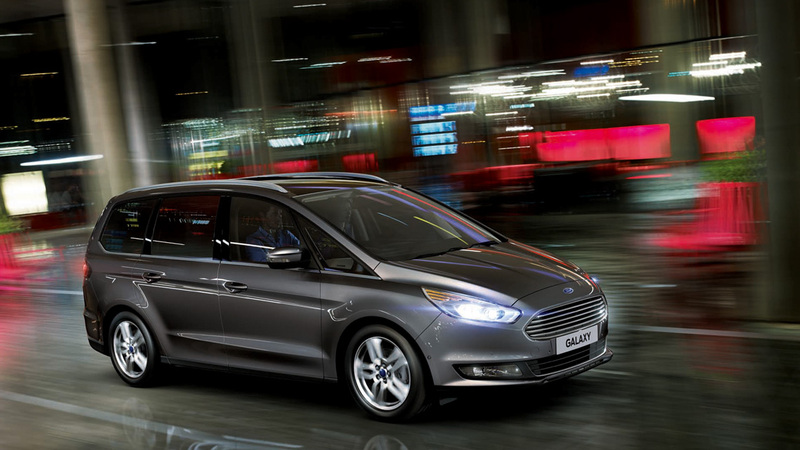 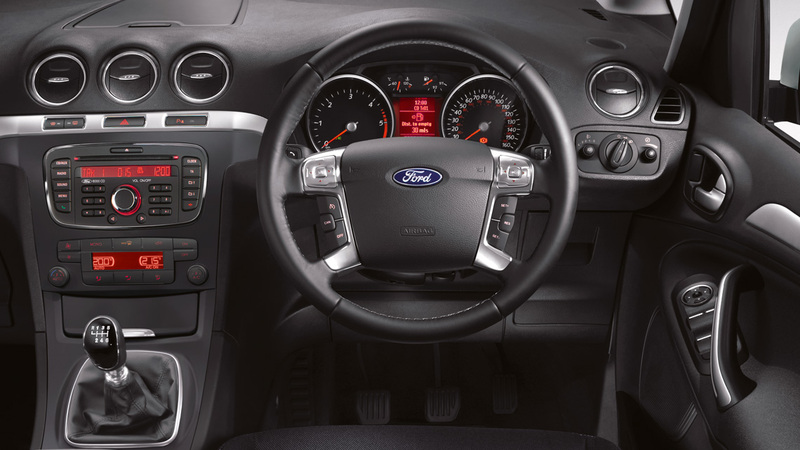 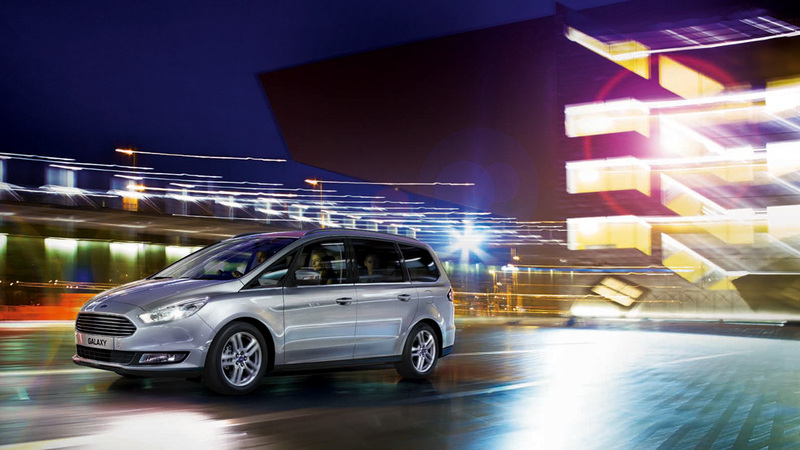 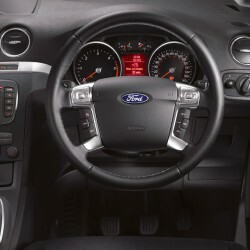 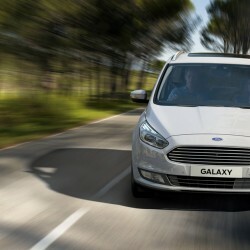 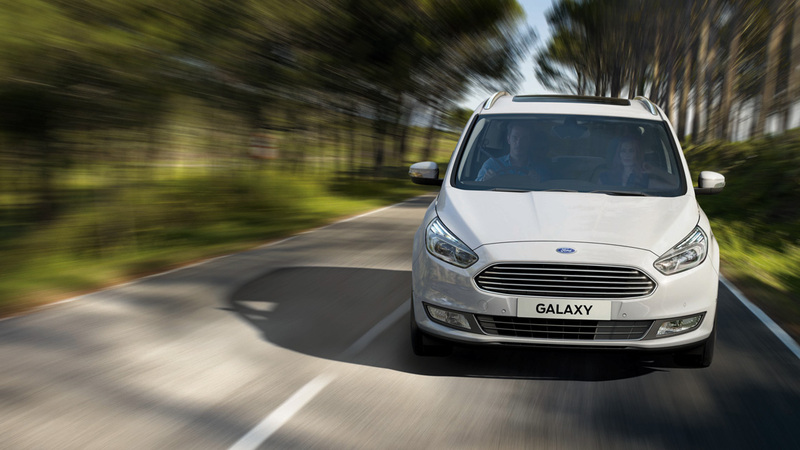 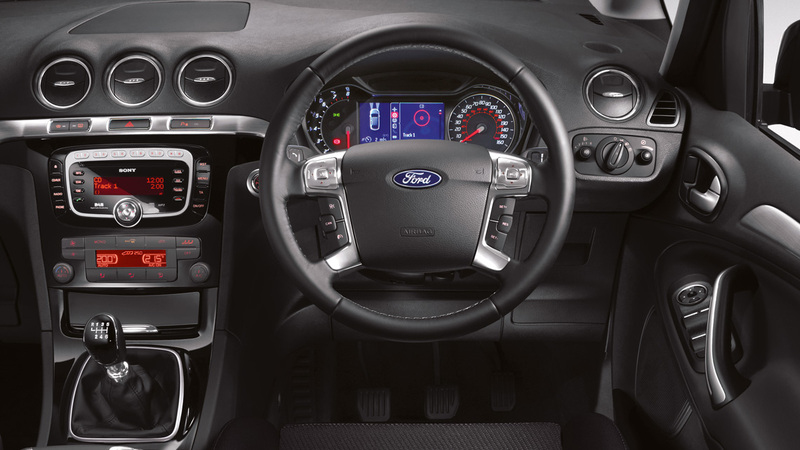 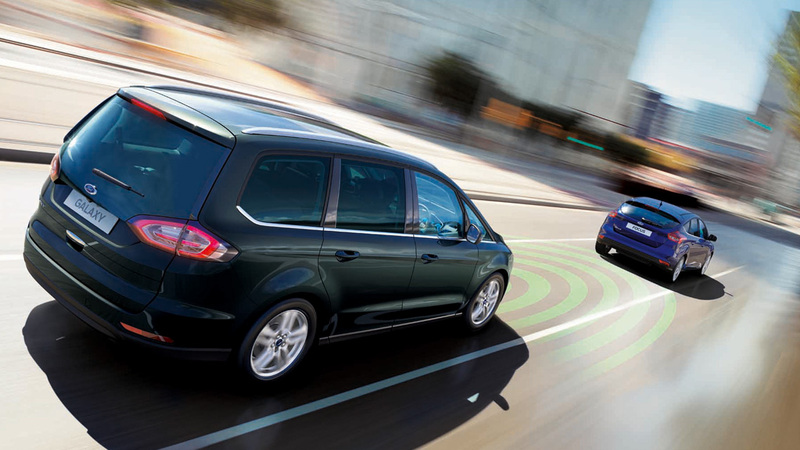 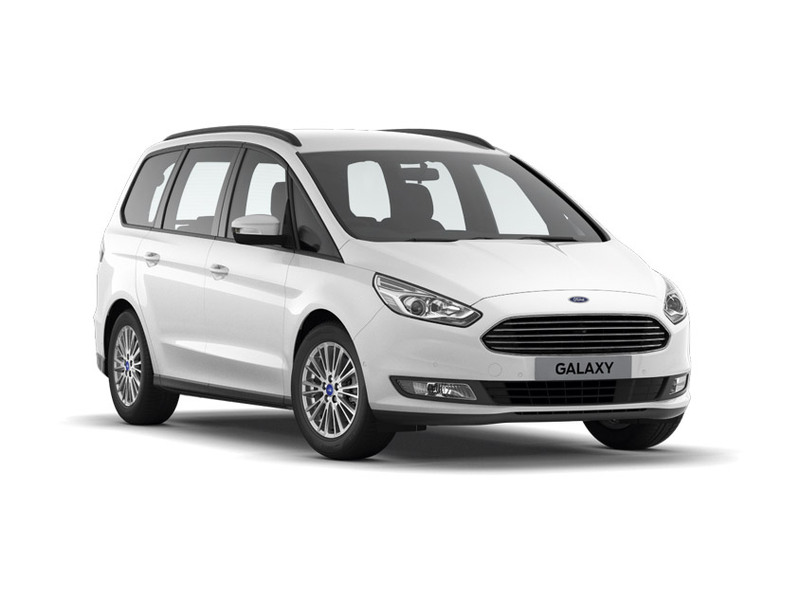 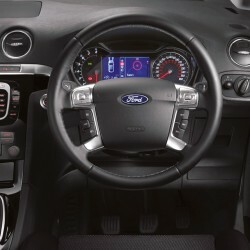 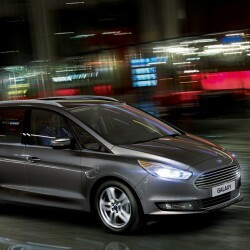 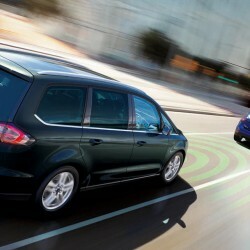 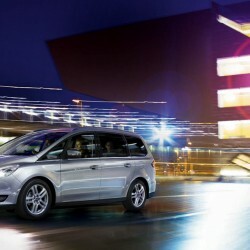 With its advanced technology and premium design, the Ford Galaxy combines first-class driving quality with the highest levels of space, comfort and innovation. 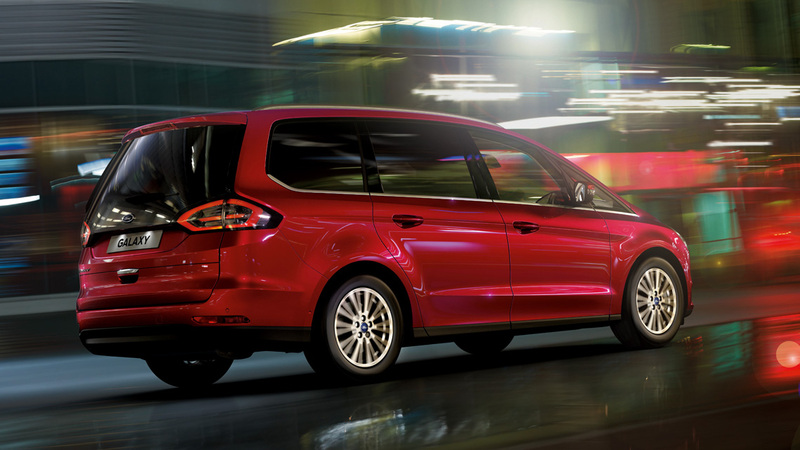 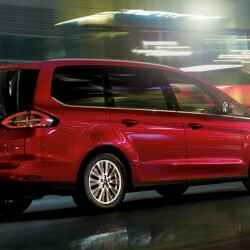 Simply put, it’s the most accommodating and refined 7-seat family vehicle on the road today. 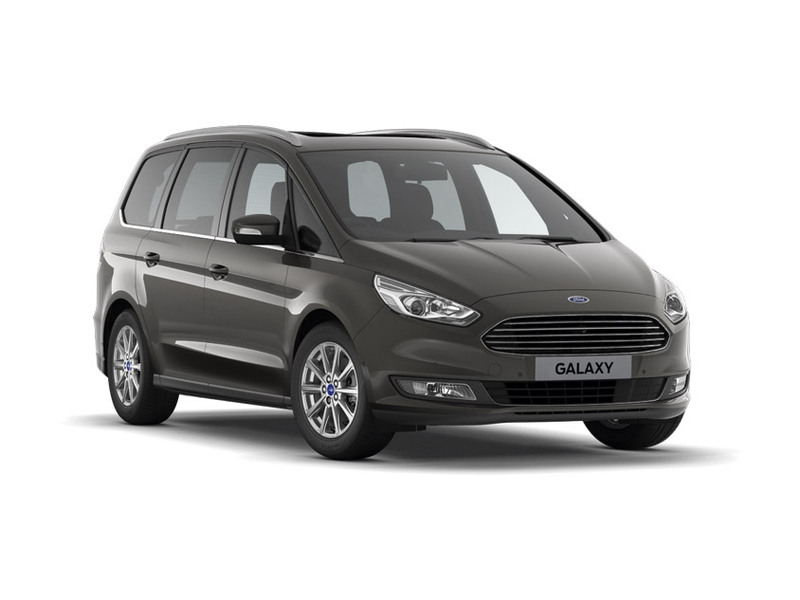 Discover the entire Galaxy range, right up to Titanium.